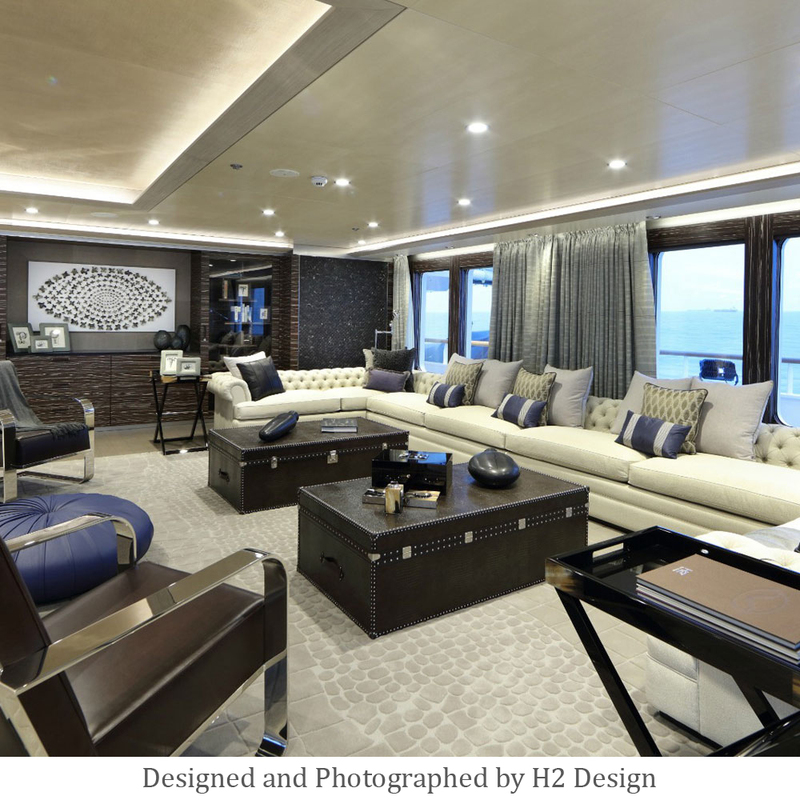 Superyachts represent the ultimate in prestige and status, so it’s only fitting that Arundell Carpets has a long history of working with some of the world’s most well-known yacht designers. 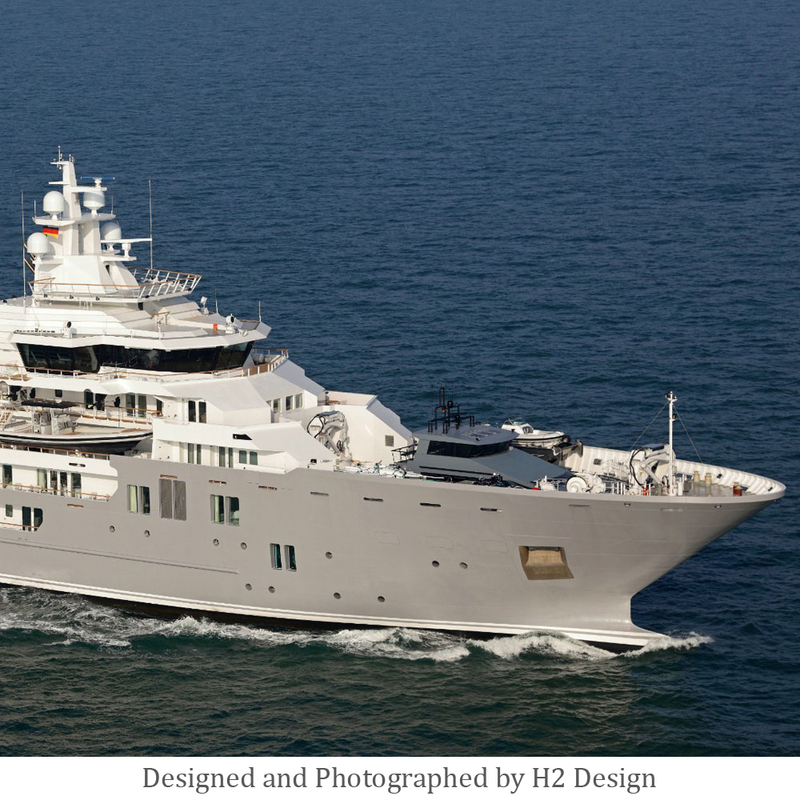 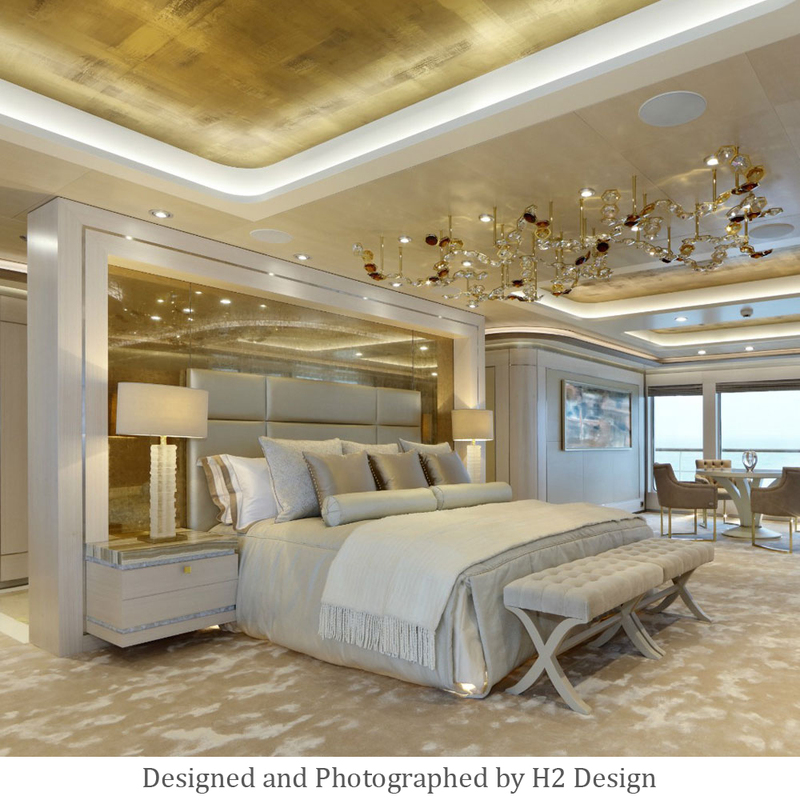 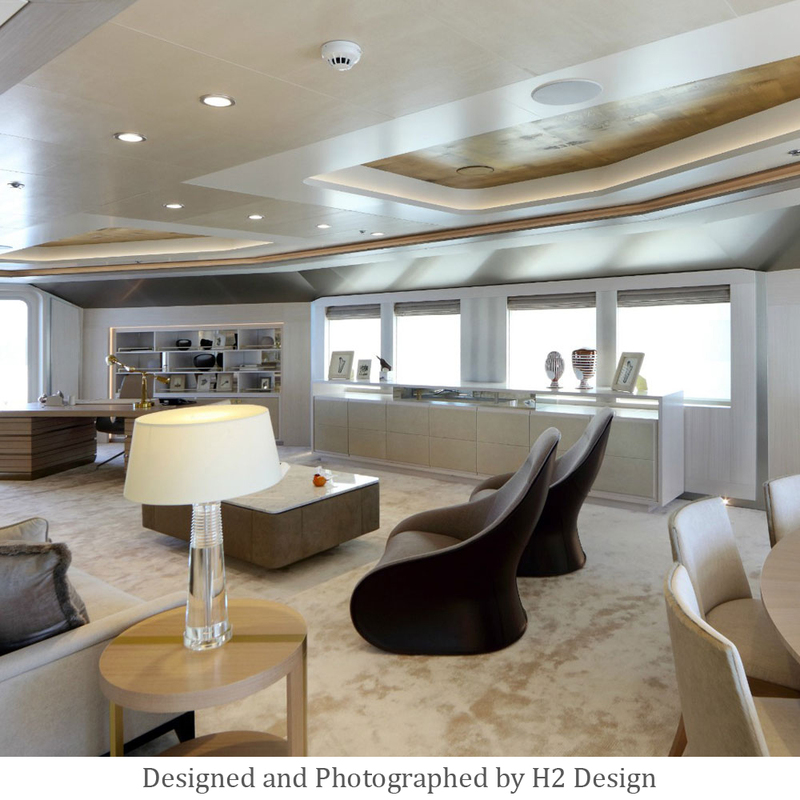 In the early 1980s, we carried out the complete supply and installation of more than 3,000 square meters of high quality carpet for the largest yacht in the world - the Royal Saudi yacht, MY Abdul Aziz, under the interior design direction of David Hicks Interiors. 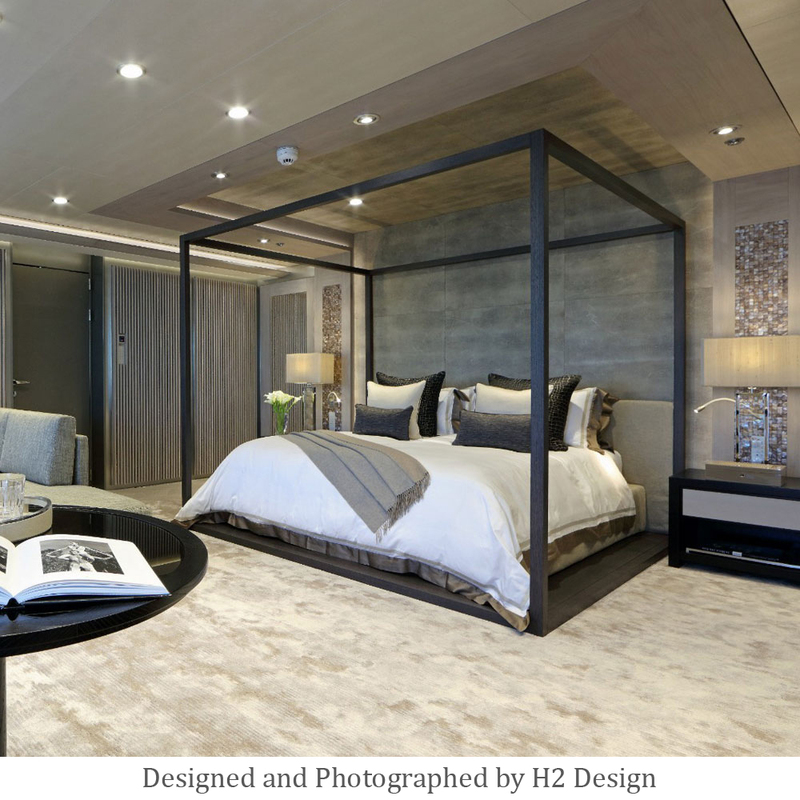 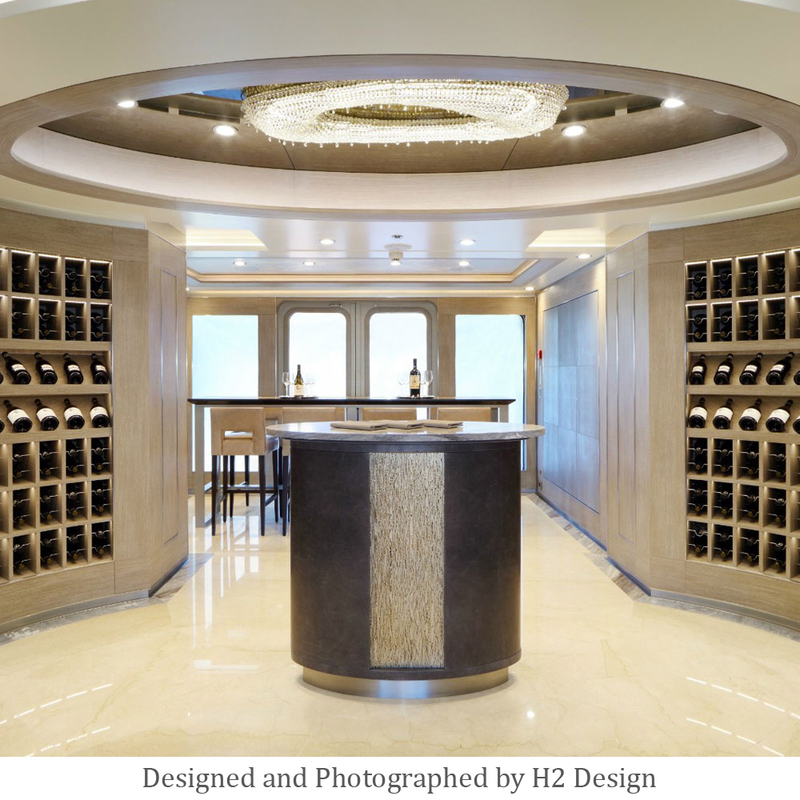 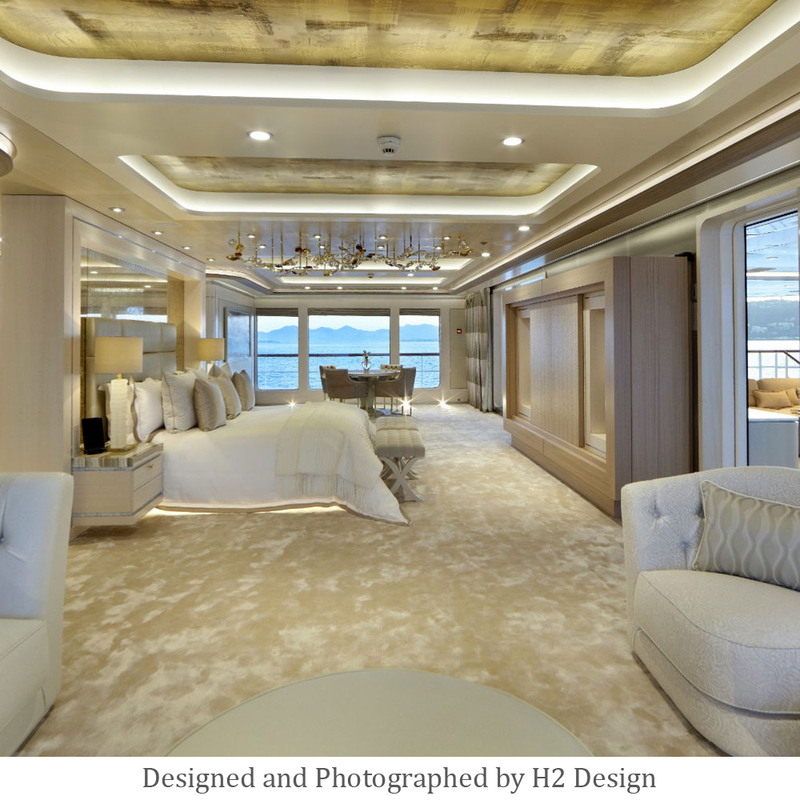 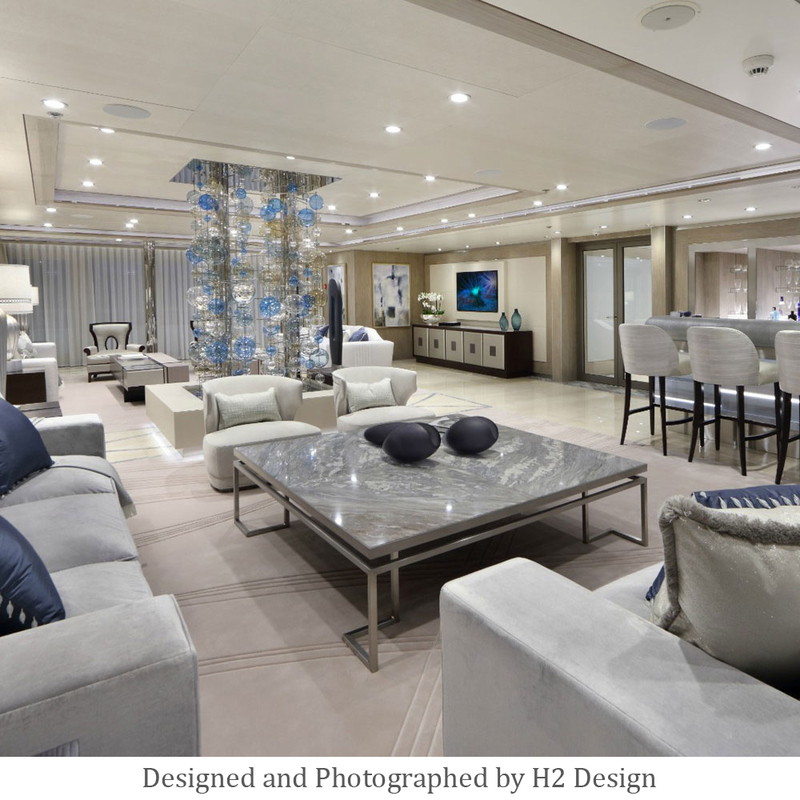 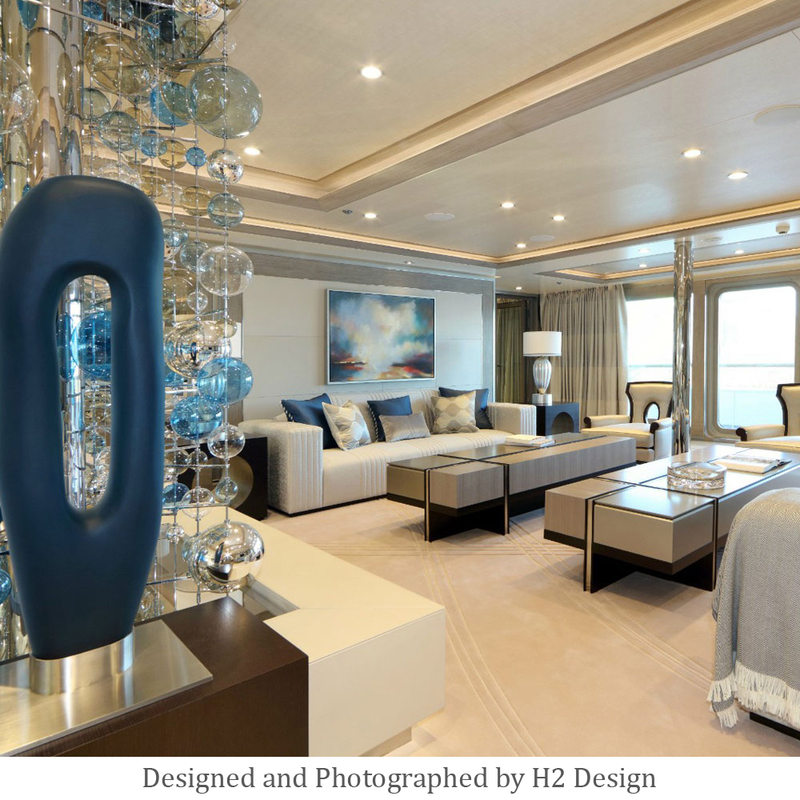 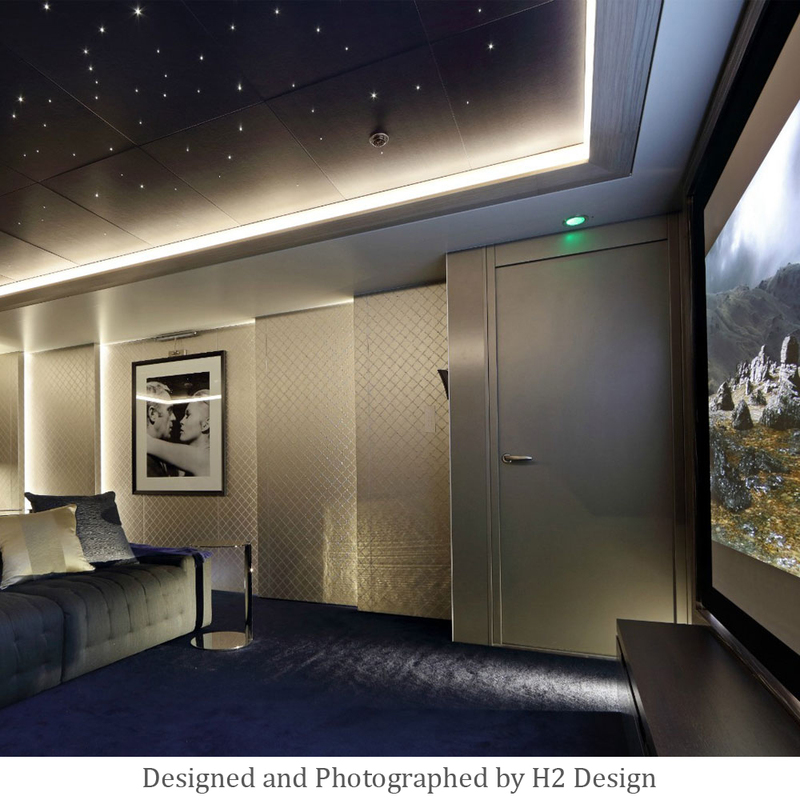 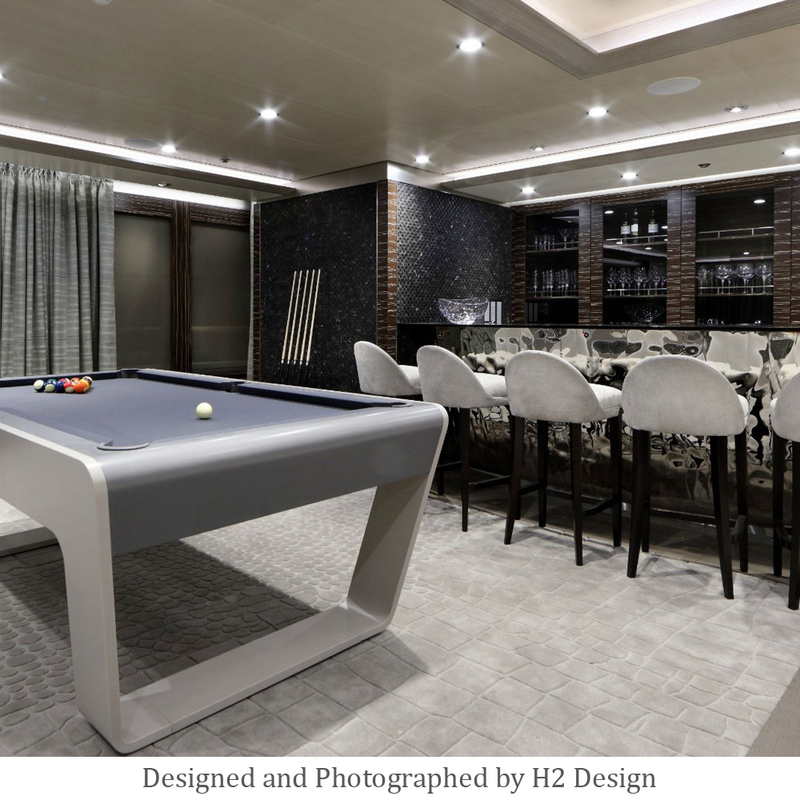 More recently, Arundell Carpets supplied and fitted a large portion of the luxury carpeting for today’s largest superyacht, the MY Eclipse, the interiors of which were designed by Terence Disdale Designs. 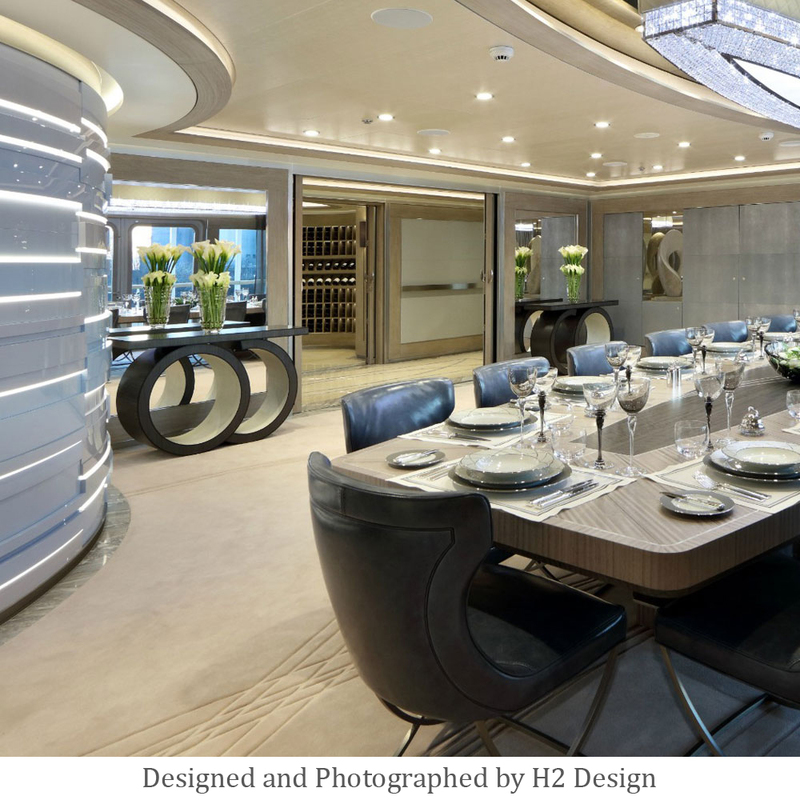 Over the years, we have carried out the complete design, measuring, supply and installation of more than 20 superyachts under the direction of well-known yacht designers, such as the late Jon Bannenburg, Tom Heywood, Steve Howard, Johnny Horsfield and many others. 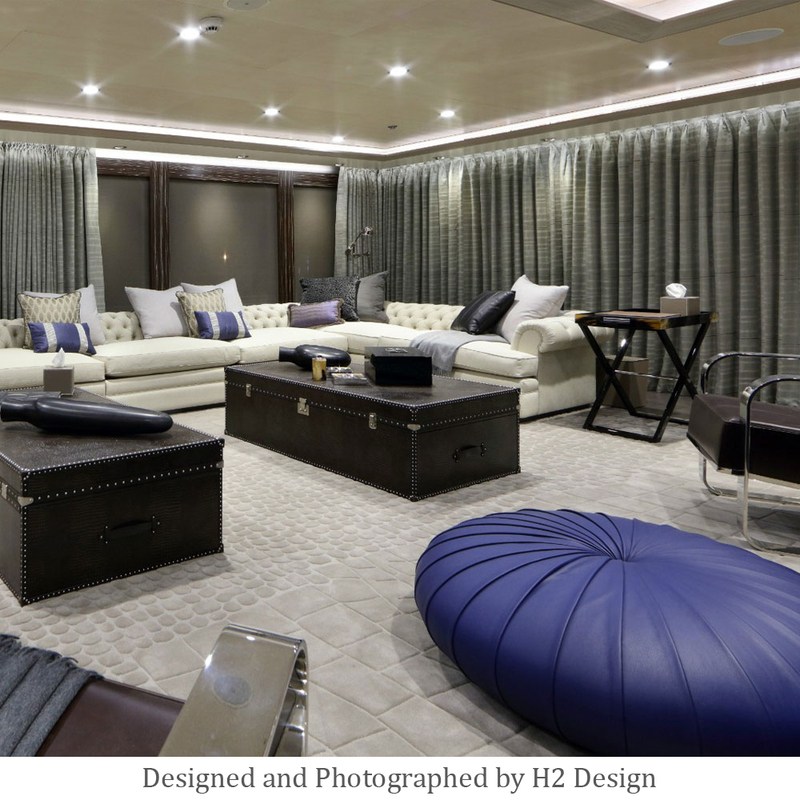 Our stunning high-end carpets and rugs always cause waves of excitement wherever they’re installed. 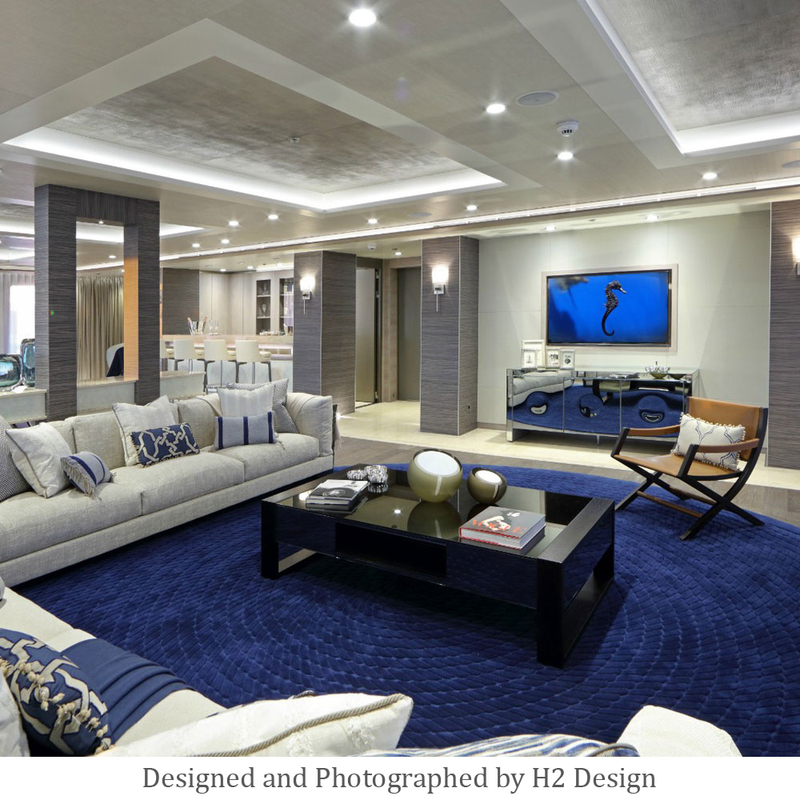 Contact us to discover why we’re oceans apart from our competitors.